Gaultier² Eau d'Amour is a popular perfume by Jean Paul Gaultier for women and men and was released in 2008. The scent is sweet-powdery. The longevity is above-average. 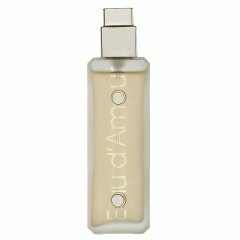 It was last marketed by Shiseido Group / Beauté Prestige International. 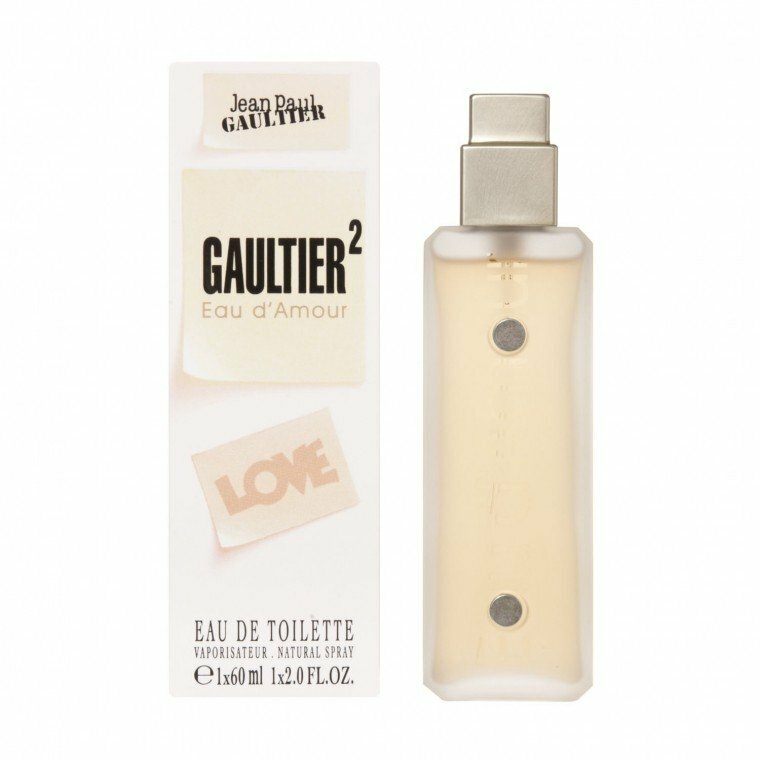 Write the first Review for Gaultier² Eau d'Amour!